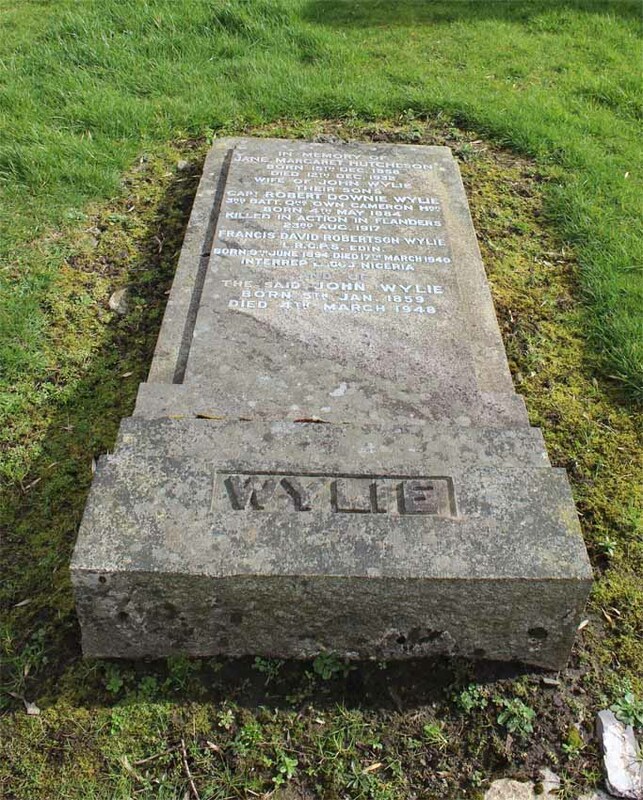 Wylie was gazetted a probationary Second Lieutenant in 3rd Queens Own Cameron Highlanders on 12th September 1914 and confirmed as such in May 1915. He was sent to France in March 1915 to 2nd Battalion of the regiment (81st Brigade, 27th Division) and on arrival on 11th April was posted to D company. 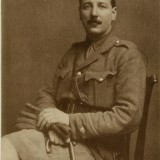 Wylie came unscathed through the Second Battle of Ypres in April and May 1915. 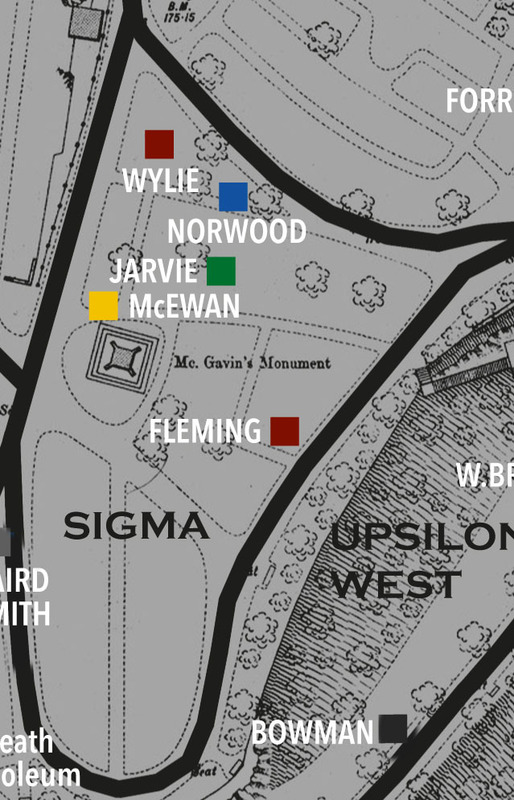 He was promoted Lieutenant in July 1915 and moved with the battalion to Salonika about December 1915. 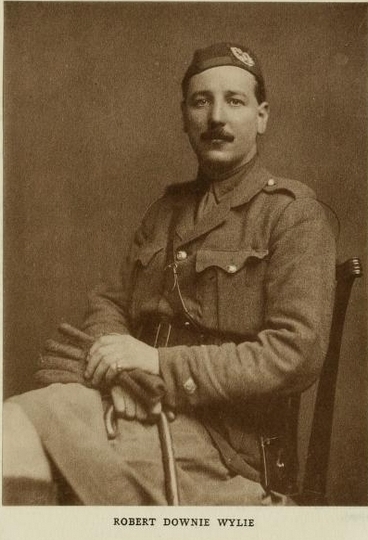 Wylie was promoted captain in April 1916, and took part in the capture of the Karajokois between 30th September and 2nd October 1916 during which he was wounded. He was invalided home in December 1916 though it is not known whether this was as a result of the wound he received in October or because, like many others, he had succumbed to disease. 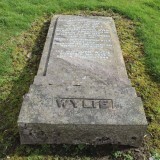 On recovering Wylie did not return to the 2nd Battalion but was posted instead to the 6th Battalion in France on 11th Aug 1917 (45th Brigade, 15th (Scottish) Division) and which he reached on 15th of that month, a week before he was killed. 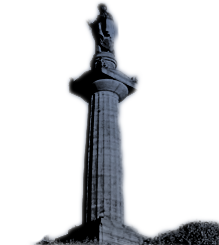 Worked in the family business of Wylie & Lochhead, the well known Glasgow furnishers and undertakers. Harrow memorials of the Great War, volume 5. 1920.